Today’s Peachy deal is a My Minds Eye Tutti Frutti Kit. This deal contains a 6×6 paper pad with 24 double sided pieces of paper that each feature unique designs. 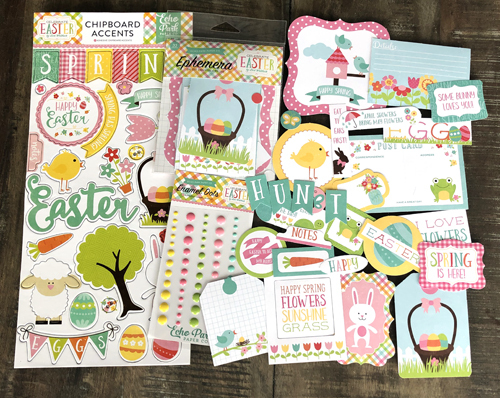 Also included is a Mixed Bag with 66 assorted die cut cardstock pieces, Washi Tape with 4 rolls of washi tape and each roll has 10 feet of adhesive and patterns feature fruit, stripes, dots and plaid (40′ total). You will also receive a Planner Sticker Set with 6 sheets of assorted cardstock stickers. Sign up now for our daily deal to be delivered to your inbox!